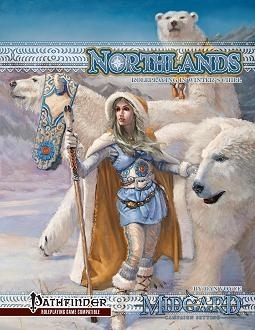 Northlands is a Pathfinder-compatible sourcebook for adventuring in the frozen north. Learn Rune magic, explore the Reaver’s Coast and Hyperborea, and wield the sword of Loki himself. Designer Dan Voyce has opened up new and dazzling vistas for role-playing in the frozen north. 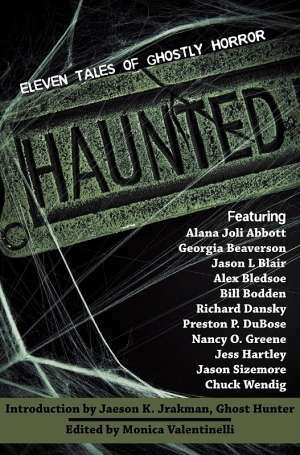 The book begins with a concise but detailed overview of northern life, society, morality, religion, traditions and law. The major gods and their demands on mortals are described, as well as dueling, hospitality, outlawry, slavery, and relations between the various humanoid races. More than description, Northlands is about ACTION! Characters can raid the coasts; explore the magic-rich realm of the giants; enter savage kingdoms ruled by bears and wolves; or journey to the top of the world itself to retrieve the shoggoth-guarded flotsam and jetsam of alien shores. Northlands includes new northern character races, classes, variants, and sorcerous bloodlines. Feats such as Name-Bearer, Thousand Yard Stare and Shieldbreaker, and traits like Born for the Longship, Raised by Monsters and Hard Drinker, will provide characters with distinctive flavor. Readers will also find pages of new weapons, armor, equipment, and treasure. And magic! The magic of the North is wild and savage, and its power often requires a price. Characters can master grudge magic and rune magic, learn incantations and spells such as Curse of the Wild Moon, Loki’s Gift and Rain of Blades, and wield new and powerful magic items. Which will come in handy against Northlands’ new hazards (including the coil of the World Serpent itself), and new monsters such as the ice maiden, nightgarm and the vengeful undead draugr. That’s just skimming the surface of everything that’s packed into this mighty 114-page sourcebook. So grab your copy of Northlands in print or PDF today at the Flames Rising RPG Shop! 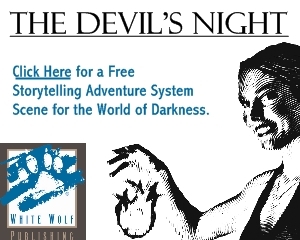 Hey, you mentioned a print version in the post, but the RPG shop link doesn’t have any listed. Are they prepping for print on demand or will it be sold at other sites? Looks like Open Design might be updating the files for the print edition. It should be available soon.